A former JPMorgan Chase banker has been sentenced to four years in federal prison for selling customers’ personal information. 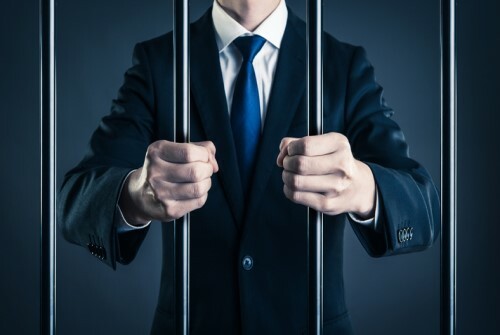 Peter Persaud, a former personal banker at Chase, received the sentence after pleading guilty to aggravated identity theft in connection with access device fraud, according to the US Attorney’s Office for the Eastern District of New York. Prosecutors said that between 2011 and 2015, Persaud sold the personally identifying information and account information of bank customers to others, or used it himself in order to make unauthorized withdrawals from customer accounts. The fraud was exposed when Persaud sold customer information to a confidential informant in 2014 and an undercover law enforcement officer in 2015. He told the undercover officer that he had to “take it easy” because Chase might notice that he had accessed all the bank accounts that “got hit” by the fraud. Persaud offered to sell the officer account information for a customer account containing more than $180,000.